The bear is a world-famous classic for children and adults alike. 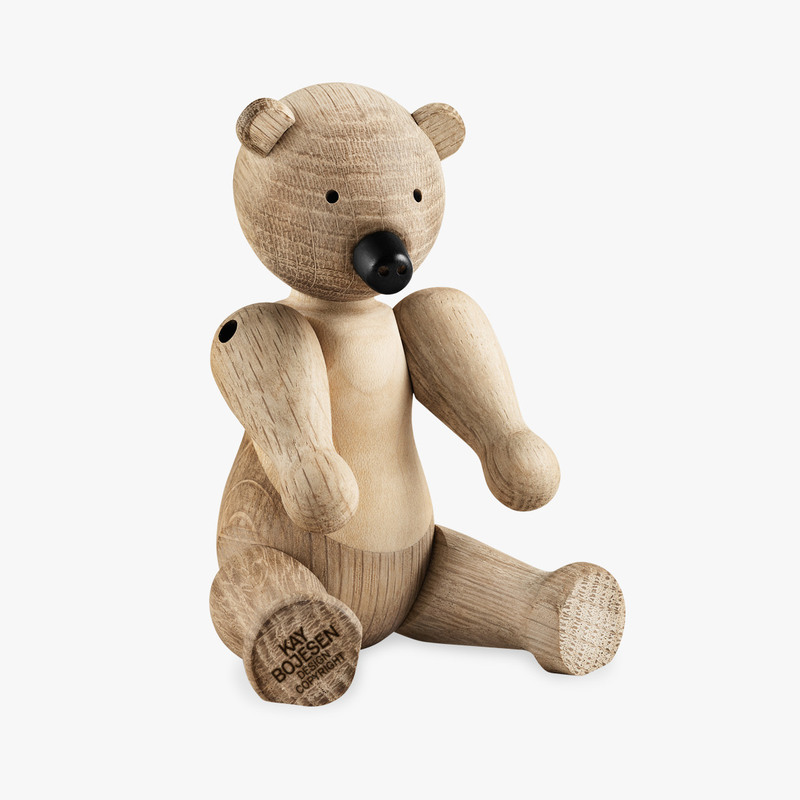 With its snub nose and fat tummy, the bear is sure to be a treasured possession. Made of oak and maple timbers.